Musically minded people have been having a heated debate for some time now. What over? CD versus vinyl; otherwise known as classic versus modern. With the rise of vinyl sales in the past few years, declaring vinyl back in style, this has been even more hotly contested than ever before. Many people have tried to put an end to this sound war, to varying results. Of course, that leads to a very important question – which format is actually better? From a technical standpoint, there is no doubt that CD’s have a clear advantage over vinyl. They have more dynamic range, as vinyl can only play up to 70 decibels and a CD can reach over 90 decibels. 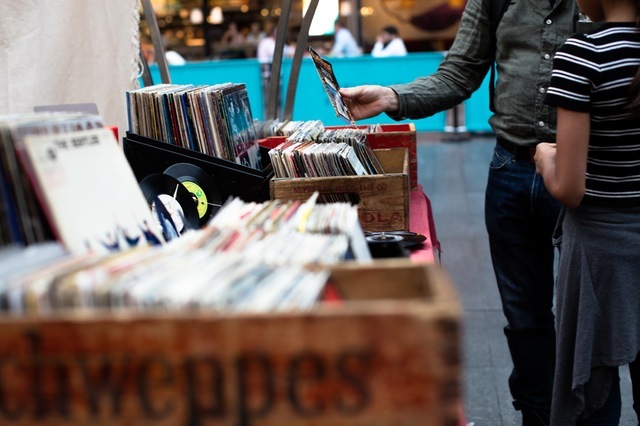 CD’s are also not prone to having the sound quality disrupted by dust, as the grooves of a vinyl can collect such particles which cause jumps and even cracks during the listening experience. Another disruption to the listening experience that vinyl causes is mechanical. The vinyl spins in order to play the music, obviously, but this constant movement is picked up by the stylus. Causing low-level frequency throughout which can be heard. Rumble filters are used to help reduce this, but even on the highest value turntable, this can be a problem. The filter may also remove lower frequencies in the actual music, detracting from your listening experience. It is also the argument of continual listening versus stop-and-start. A CD will play with every little input from you for over an hour in some cases, but every twenty or minutes or so you will need to turn over or change a vinyl record. This is both due to the limitation of grooves to convey the music on the small vinyl and to prevent friction overheating the vinyl. CD’s will deliver the same, perfect, sound forever while a vinyl record eventually wears away. Ultimately, from a technological standpoint at least, proving that CD is far and beyond better than vinyl. Some people argue that the only sound difference between vinyl and sound is one that we perceive emotionally. Technology-wise you should only hear what was recorded by the artist, there should be no ‘warmth’ or ‘clinical’ (as some describe vinyl sound versus CD). However, many have stated that they hear this difference, too many to disregard it as an outlier issue. Some suggest that is pure emotion and nostalgia that perceives this difference. Logically it seems obvious that CD is better than vinyl, as it is technologically more forward and modern. However, this emotional tie to vinyl may see the platform still lauded and bought as a connection to the past. But, from a technical standpoint CD wins the battle without a doubt! So, as you can see though vinyl may be ‘in’ right now, CD is still a great platform to launch your music from. 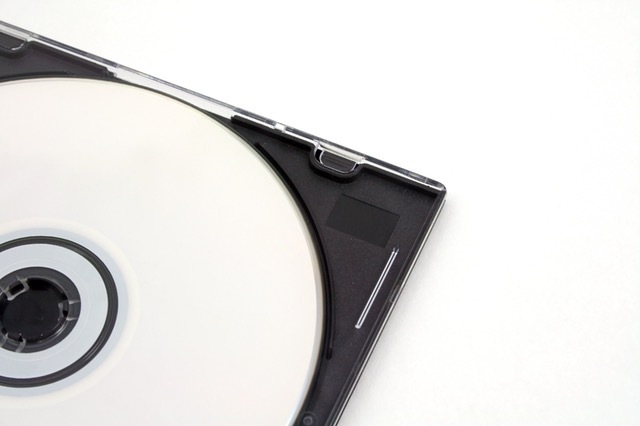 We at VDC Group offer DVD Replication and Blu-Ray Replication DVD service to help mass produce the content of your promotional DVDs.